Amazon has promised to create a new AWS region based in Montreal, Canada, that will launch sometime in 2016, answering a competitive challenge there from Microsoft's Azure. It's unclear which AWS services will be supported in Canada at launch, or when they'll be available for use. Amazon hasn't given any timetable except to say that the region will go live sometime this year, along with four other new regions in Ohio, China, India and the United Kingdom. Once those are online, Amazon will have a total of 6 regions available in North America, and 17 regions worldwide. 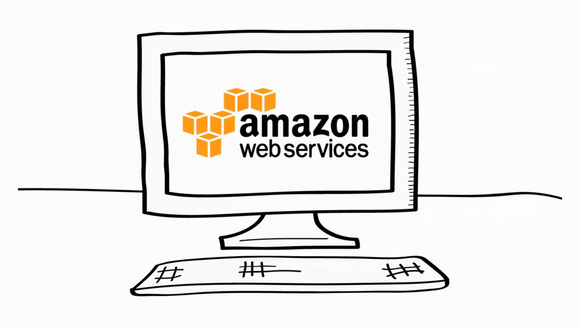 The expansion comes at a time when AWS faces increased competition from Microsoft Azure. Microsoft has announced five forthcoming regions around the world, including two Canadian regions: one in Toronto and one in Quebec City. Having a dedicated Canadian region will be important for organizations that need to comply with the patchwork of regional data protection laws Canada has, which requires the storage of some types of data inside Canada, depending on where the storer is located. In a blog post, AWS Chief Evangelist Jeff Barr said that the region will be carbon neutral, and "powered almost entirely by clean, renewable hydro power."